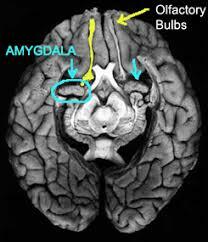 Did you know that your olfactory nerves link directly into your amygdala! The nerves that pick up smell in your nose, track directly into the survival centre of your brain. This is big news! Why? We can directly influence the survival centre deep in your brain by customising an individualised therapeutic essential oil blend for you. I also use essential oils directly on acupressure points to accelerate the impact of the treatment, and also give you powerful tools and rituals that you can continue at home. Isn’t it time to throw out ALL of your synthetic chemicals! By simply choosing natural but effective products you can protect your family from toxicity, hormonal imbalances, skin conditions, headaches, and more. How do you clean your shower? Most people I speak to grab the harsh cleaning chemicals, scrubbers and brushes, then get naked and jump on into the shower to clean. Just think – you are not only inhaling those chemicals but you are absorbing them through your feet and skin. Just by shifting to natural essential oil cleaning products, cleaning the shower could actually be good for your health! 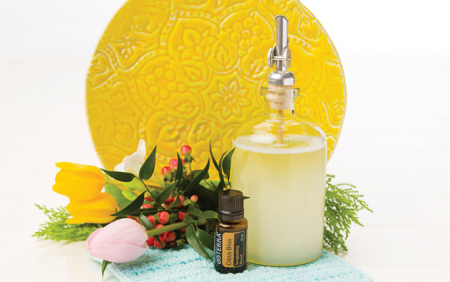 Transform your cupboards, bathroom, medicine cabinet, cleaning products and beauty regime for good by replacing them with powerful alternatives, like essential oils. 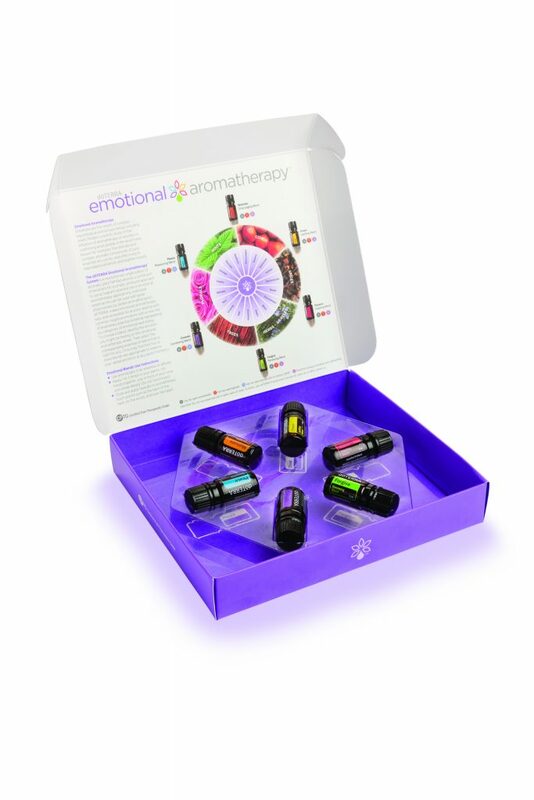 The ability of natures oils to support physical and emotional health is truly inspirational and I encourage everyone to start educating themselves about how they can transform their health and home in a few simple steps. Kim can customise a workshop to suit your needs today!